/ Finals & New Season! As we draw an end to this summer season - we are quickly approaching our annual Finals Day. 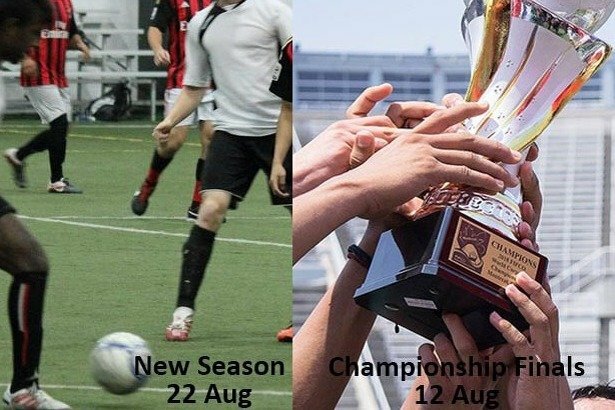 On Sunday 12 August, the CCSL will host 4 consecutive finals at the McGill Percival Molson Stadium, with the first kick off at 3pm for the Division Coed 1 final. "This has become an annual traddition at the CCSL, which we are very proud of," said the president of the CCSL Albert ZBILY, "this is the day we attempt to promote our core values, by inviting families and friends to attend and to watch some great games, enjoy our BBQ and run the chance of winning some prizes." This summer is no exception to the rule, the CCSL will raffle off several prizes during the corse of the day, including a brand new LG smart tablette to one lucky winner. Entrace to the stadium is free and BBQ will be available for purchase during the course of the day. Schedule for the games are 3PM for the Coed Division 1; 4:30PM for the Division 2 Final; 6pm for the Division 1 Final; and an 8pm kick-off for the annual Premiership final. Don't miss out on this glorious day of corporate soccer - come out and root for your favourite teams. As one season closes, another one starts - the Fall training season is slated to commence on 22 August at the Catalogna Soccerplexe - its a great opportunity to train new players, develop new strategies and meet new competition. The training season will run for 8 consecutive weeks in a no-frill version of friendly games once a week until mid-October. Participants will be able to prepare themselves for the new upcoming 2018-19 Winter season. 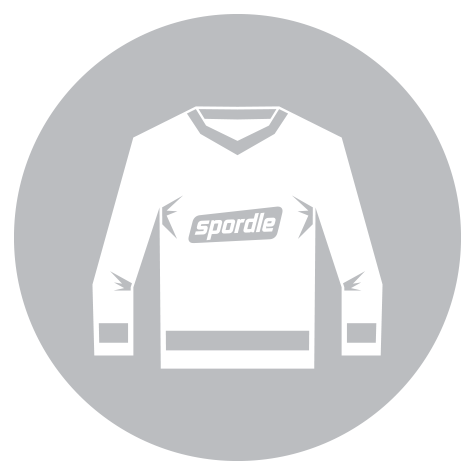 Spots are quickly filling up with prices starting as low as $495+tx per team. This is a great moment to jump into the fold and start training with your team at CorporateSoccer - more details http://www.corporatesoccer.ca/en/page/registration_fall_2018.html.